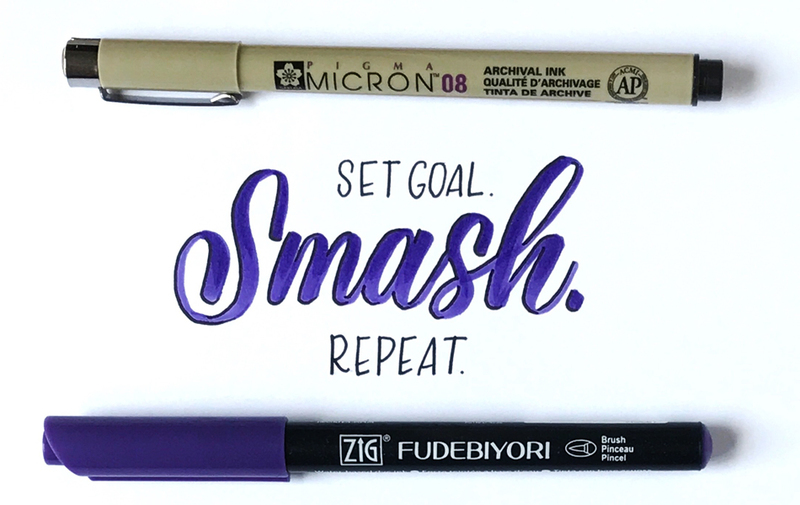 Whether you’re going back to school this fall as a student or a teacher (or are just a parent trying to keep up with it all), Marker Supply has some awesome tools for things like notetaking and planners, poster-making, chalkboards, personalizing your folders/bags/shoes, and more! 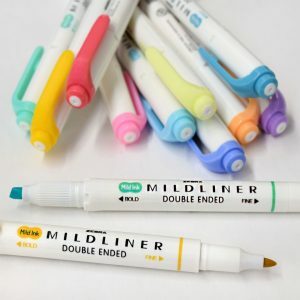 Make sure the important lines of your notes, planners, calendars, and textbooks stand out with these highlighting pens. 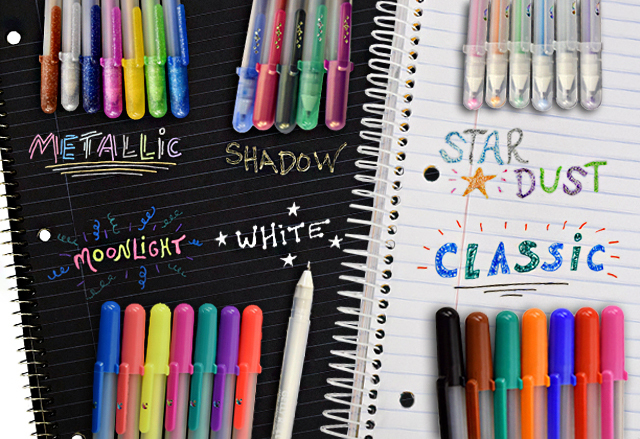 Following the pastel trends, you’ll now find options of softer tones instead of just the normal neons. 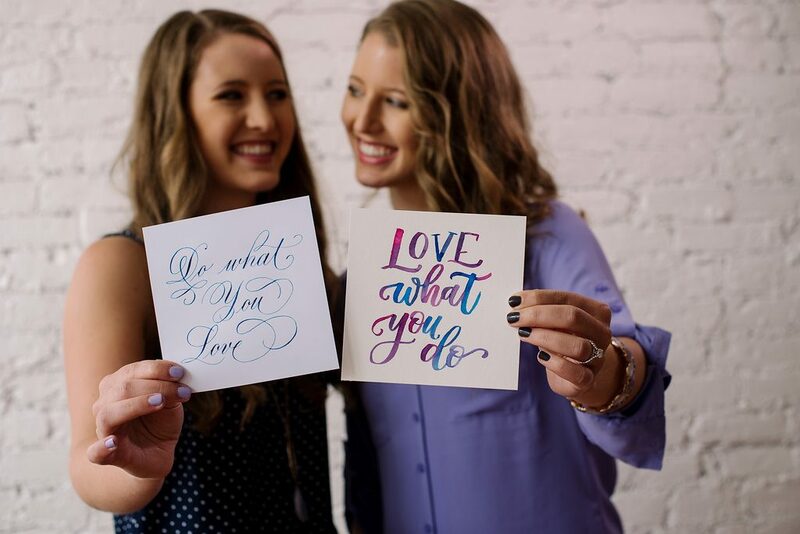 A new year is here, and filled with fun little holidays to celebrate different hobbies, organizations, or just to make sure no day is ever too ordinary. 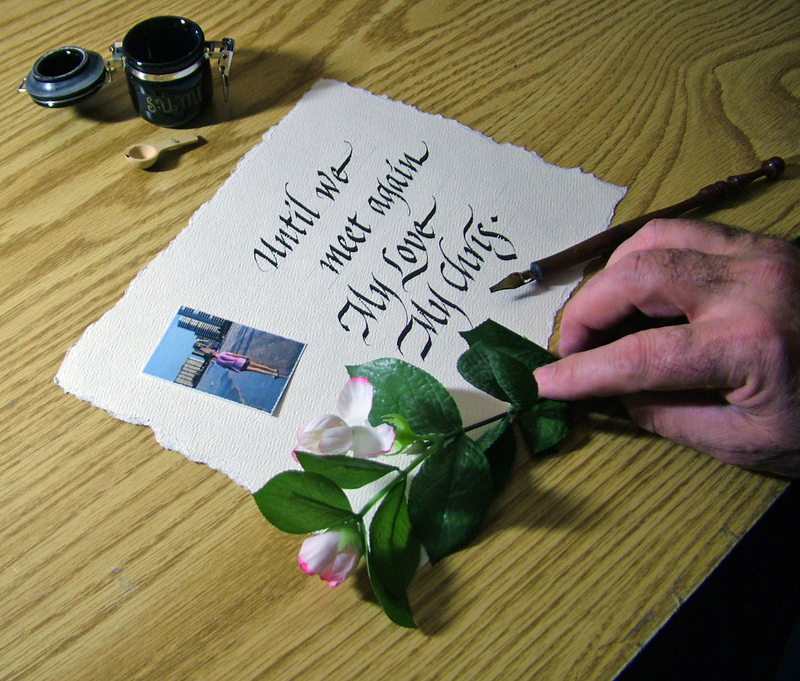 This month brings us one that we are always excited to utilize- National Handwriting Day! 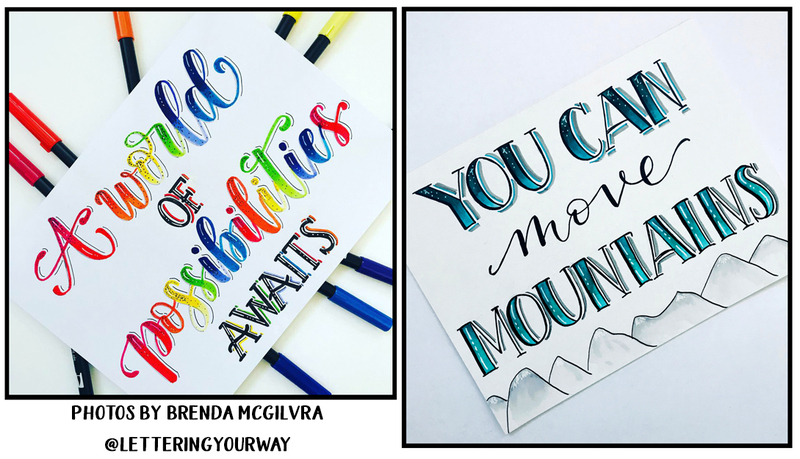 We LOVE featuring talented folks here on the Marker Supply Blog, and for this month we are happy to introduce you to some fantastic brush lettering artists- Jordan and Jillian of Loveleigh Loops! 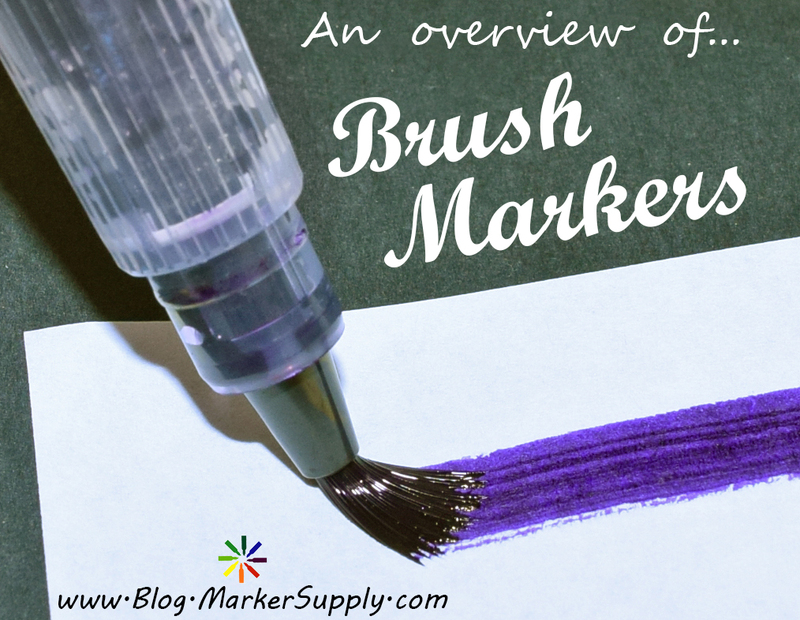 Markers and pens that feature brush tips are very popular right now in everything from hand lettering styles, to sign painting, coloring books, cardmaking, stamping, sketching, and much more! 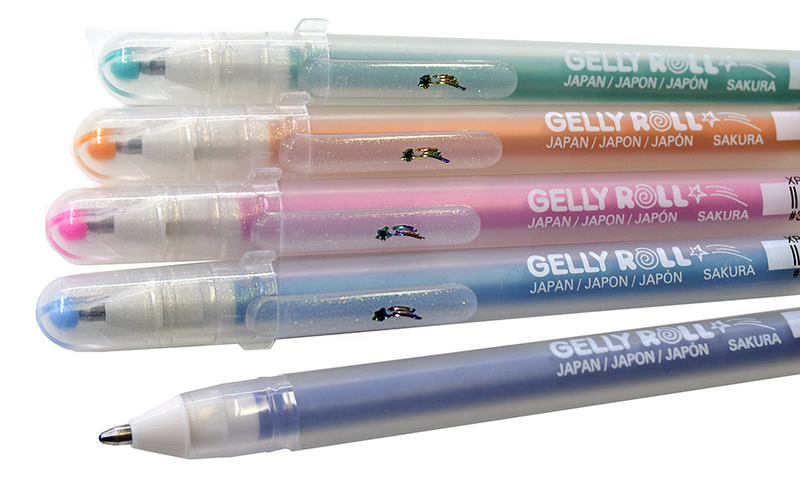 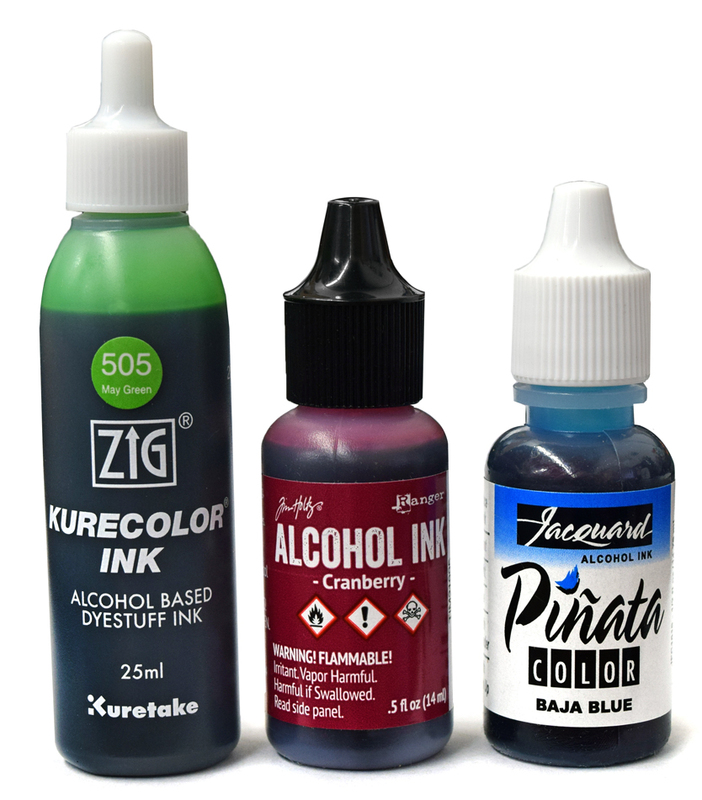 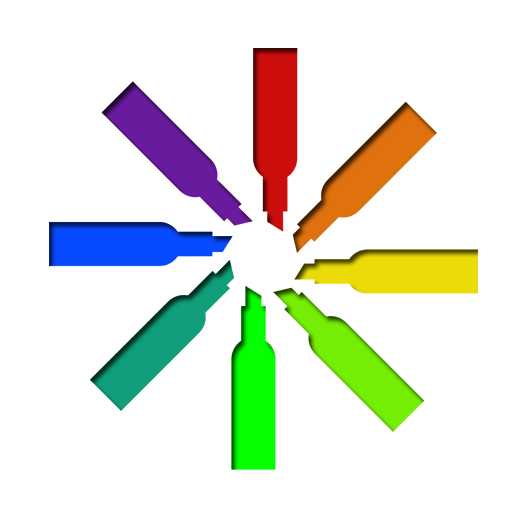 Everybody here at Marker Supply has been excited about adding several new brands to our store this summer. 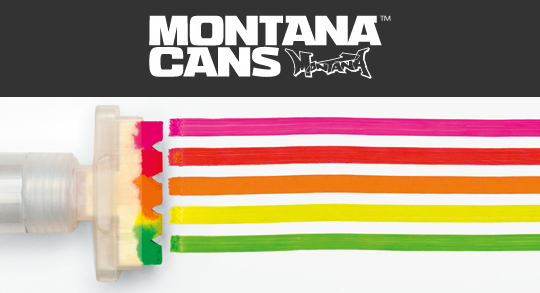 Our most recent addition, Montana Cans, is definitely worth checking out- especially by urban artists, sign painters, muralists, mixed media composers, and designers of all kinds! 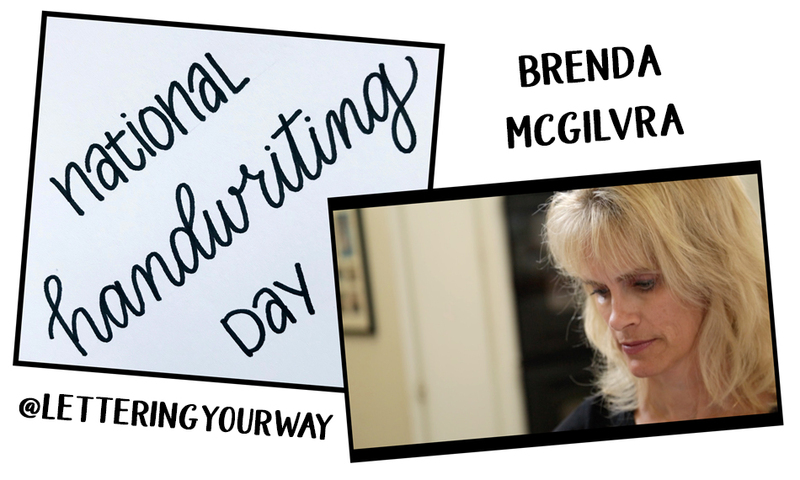 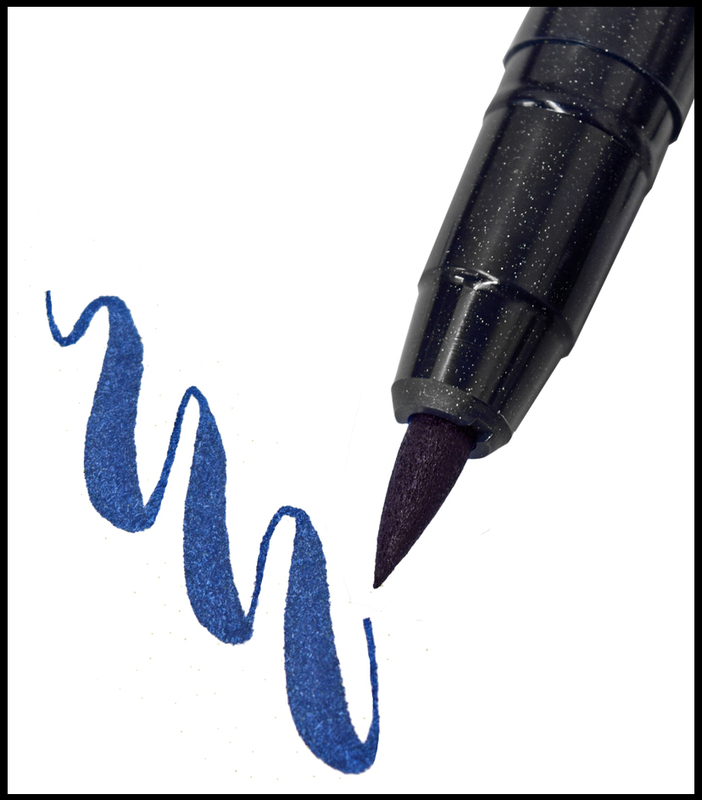 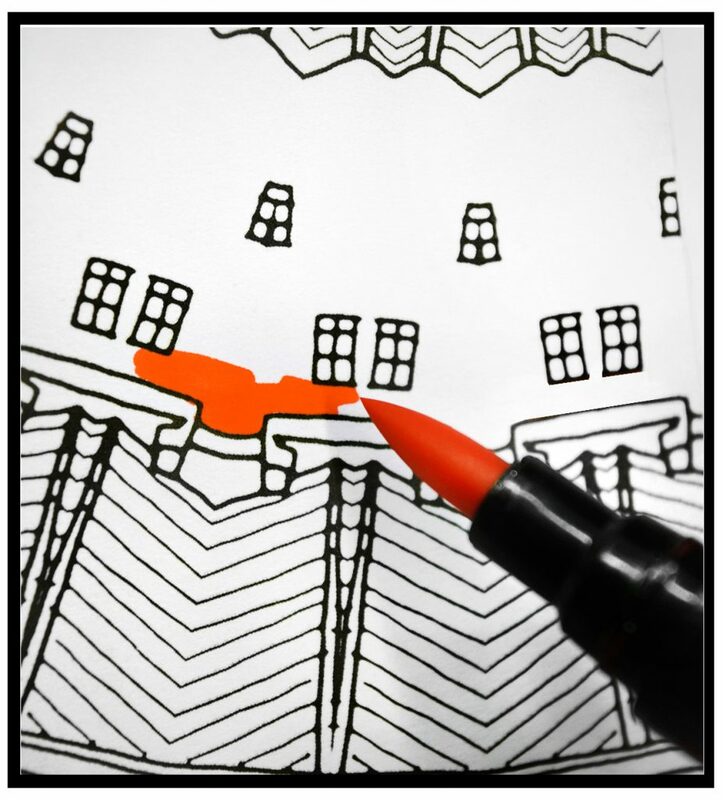 With National Letterwriting Month in full swing, we are seeing a lot of black ink markers and pens being used for cards, envelopes, and postcards.